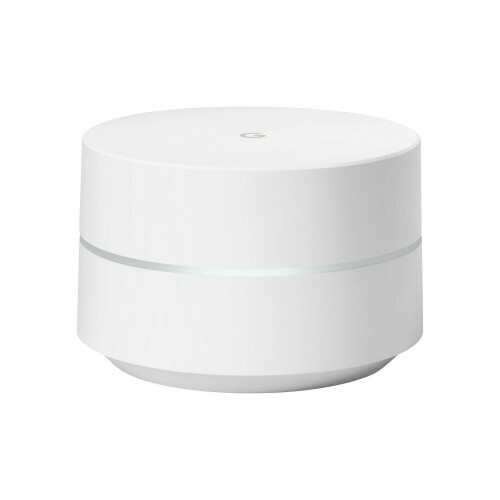 If you're looking to add some extra coverage to your existing Google Whole Home WiFi network, then this is the perfect product for you. Seamlessly integrating with your current setup, it provides up to 900 sq ft of further superfast coverage to your home. 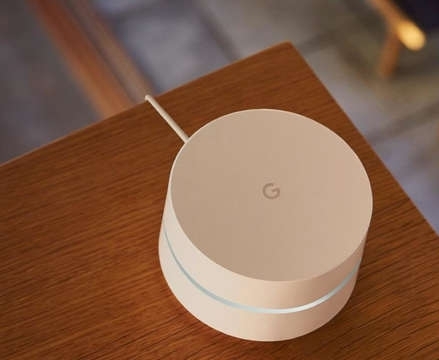 Please note that this product is intended for use within an existing Google network, although it can be used on its own alongside a standard WiFi router. Mesh WiFi networks are made up of multiple access points working together to keep your connection fast and stable at all times. 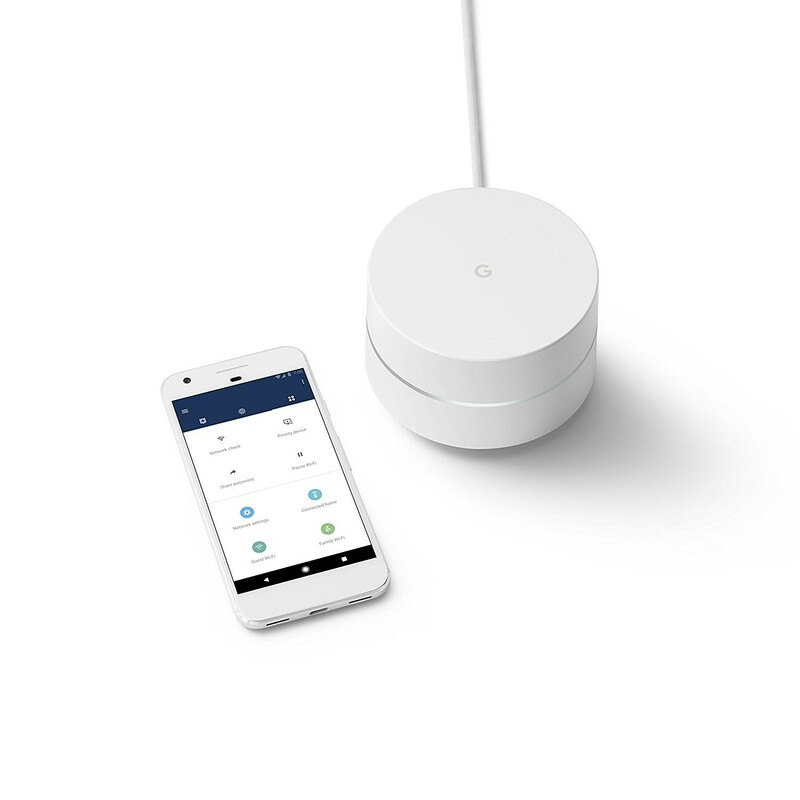 Google WiFi works away behind the scenes to automatically link you up to the fastest, least congested access point available, so other devices aren’t slowing you down. What’s more, it also uses three separate bands in the same way, meaning there’s always some extra power available in reserve for when you need it most. 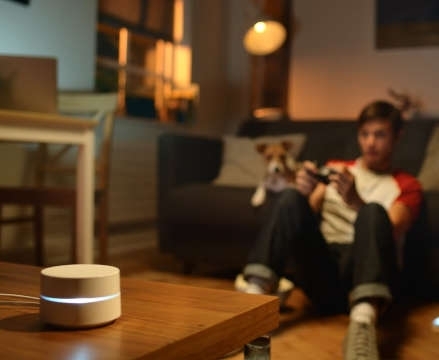 Best of all, unlike WiFi extenders, each Google WiFi unit acts as a standalone router, providing a much more powerful connection across your entire home. One of the biggest advantages of mesh WiFi networks is the fact that they are incredibly simple to set up. 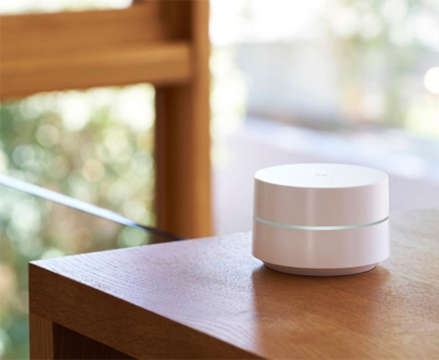 All you need to do is plug the first Google WiFi point into your existing router, and the corresponding smartphone app will take you through the rest in a few quick steps. 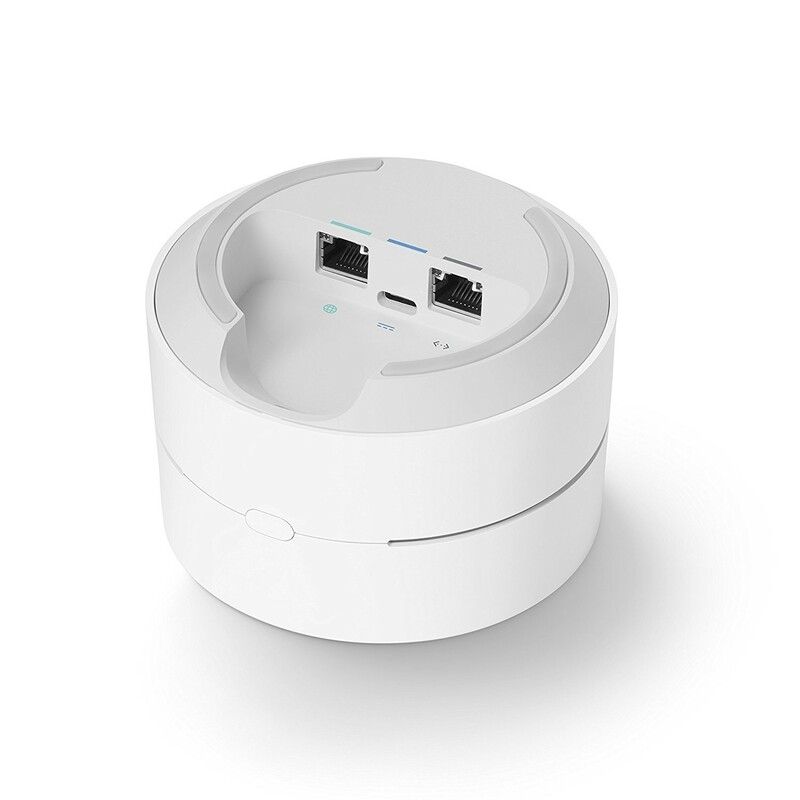 Even when setting up multiple points, the entire process takes just a few minutes, so your new mesh WiFi will be ready to use in no time at all. 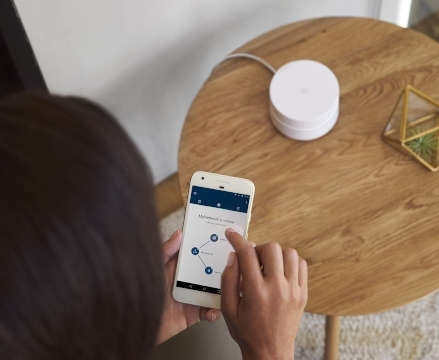 Take charge of your Google WiFi system with the free smartphone app. During setup, the app will guide you through the entire process, from connecting the units to each other, to placing them in the optimum location for full home WiFi coverage. Once that’s done, the app then becomes your one-stop shop for controlling your network. Whether you want to run a speed test, check who’s connected, or even set up a guest network, you can do so with just a few quick clicks. Should you run into any issues, then the app allows even the most technophobic users to quickly get things back up and running. 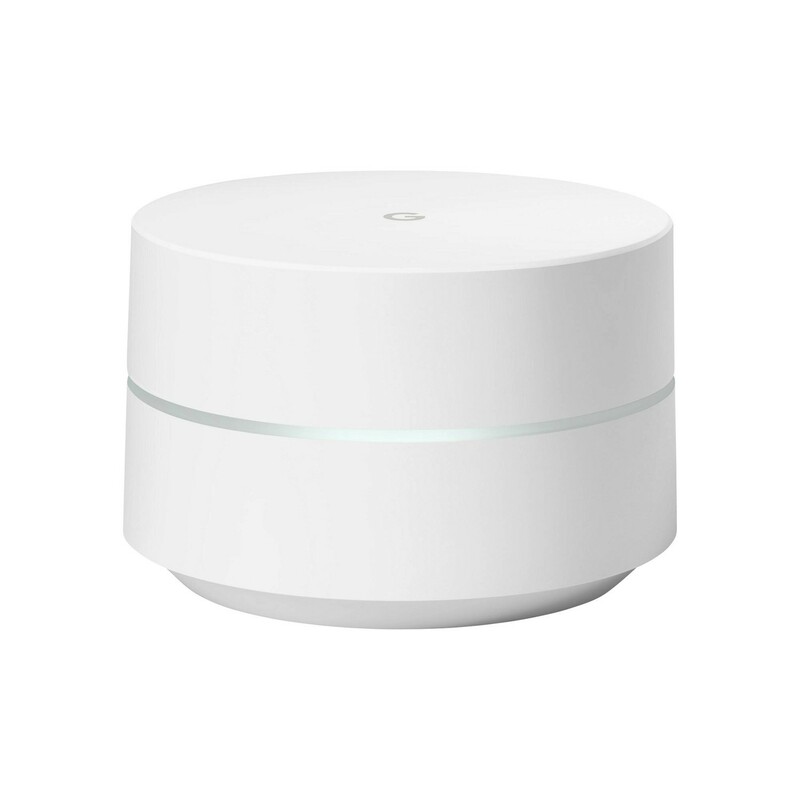 Each additional Google WiFi unit will add up to 900 sq ft of additional coverage to your network. 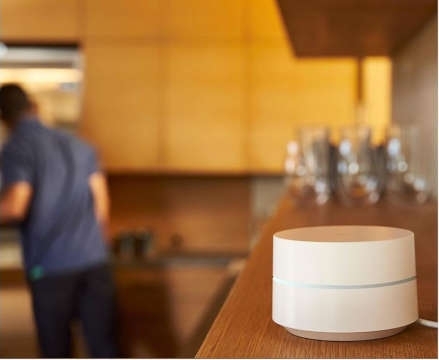 No matter how large your home or office, you can count on Google WiFi to provide what you need. In theory, you can connect up to 32 WiFi points together to provide a staggering 28,800 sq ft of cover. In practise, though, four or five units should be more than enough for most larger homes and office blocks. Built-in security settings give your network multiple layers of protection from hackers. With a firewall and W2AP encryption, the network is kept watertight at all times. Google WiFi even downloads updates automatically, ensuring your protection is always fully up-to-date. As for parental controls, there are plenty of options available within the app. For instance, you can set up your network to automatically power down at certain times of the day- perfect for keeping the kids off their phones during mealtimes.